Iva delivers an exceptional lesson experience and ranks in the top 15% of our teachers nationwide. Iva R., originally from Sofia, Bulgaria, has performed as a soloist, chamber and orchestral musician USA, Czech Republic, Germany, Austria, Italy, Netherlands, Serbia and Bulgaria. 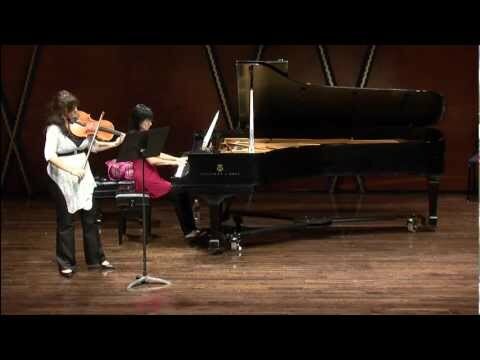 She has taken master classes with Marta Katz, Wolfgang Klos, Avri Levitan, Samuel Rhodes, Gertrud Weinmeister, Hugo Wolf Quartet, Cavani Quartet and others . Ms. R. was a participant in the International Seminar for Baroque music in Blankenburg, Germany, International Music Festival “March Music Days” (Bulgaria), International Chamber Music Festival (USA-Bulgaria), International Summer Academy “Music in the Mountains” (CO,USA)and Brevard Music Center Institute (NC,USA). Iva R. has prizes from “Young Virtuosi Competition”, Bulgaria, “Competition for German and Austrian Music” ( Bourgas) in Chamber music category. She has performed with orchestras such as: Societa Filarmonia Udine (Italy), Brevard Music Center Orchestra, Las Colinas Symphony Orchestra, San Angelo Symphony Orchestra, Simfonieta Vidin (Bulgaria), Sinfonieta Pernik (Bulgaria), Shumen Philharmony, “March music days” Festival Orchestra (Bulgaria) and Youth Philharmony Sofia. Iva R. has performed with orchestras and chamber groups in concert tours in USA, Czech Republic, Germany, Austria, Italy, Netherlands, Serbia and Bulgaria. Iva R. graduated from the National School of Music “Lyubomir Pipkov” in Sofia,Bulgaria in 2007. She continued her studies in the National Music Academy “Pancho Vladigerov” until 2009. 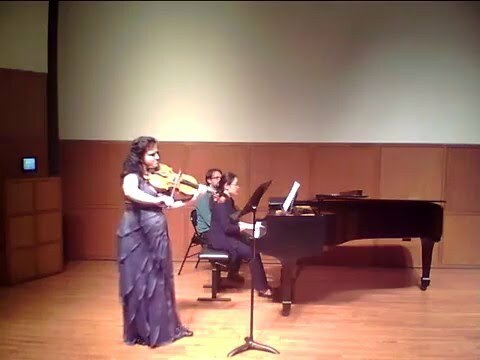 In 2013 Ms R. earned Bachelor degree in Viola performance from Texas Christian University and Master Degree in performance from Southern Methodist University. happy to go along with requests for studying material. Teacher seems to be a very good instructor, my daughter was very happy with the instruction. Iva is patient and very attentive to make sure, as a beginning older adult, that my technique is correct so my ttime spent practicing is done with the best habits for good technique. I would recommend her to students of any level.